4/19 Long Weekend - NO SCHOOL! *See calendar below for more details about these events. 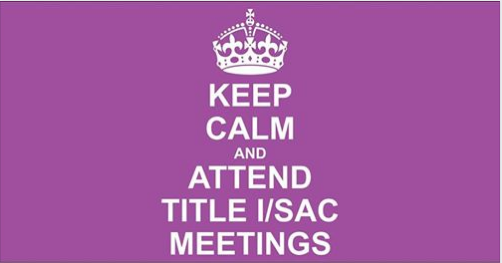 The next SAC Meeting is 2-14-18 @ 4:30 pm in the Media Center. *Mr. LaRose may be gracious enough to feed those that donate!! 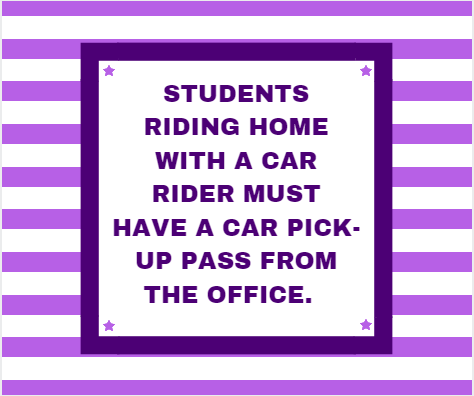 **Students receive 50 PawBucks and a FREE MILE PASS for every adult who donates on their behalf!!! BETA Club is conducting a nonperishable food drive. It will run until April 12th. The first period with the most nonperishable food items wins a donut party. The food drive will benefit Hernando County residents in need. *You may purchase a souvenir cup as well for a few dollars more. 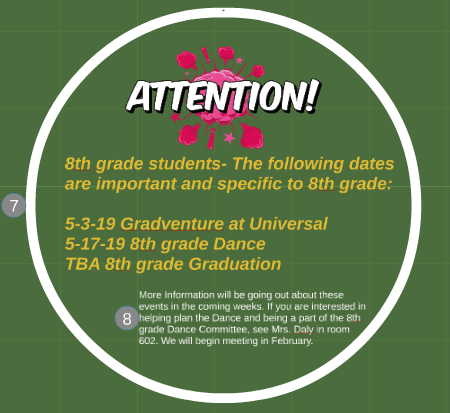 Permission forms are due March 13, 2019 (can turn in before). ​Money is due no later than April 2, 2019 (can turn in before this date). 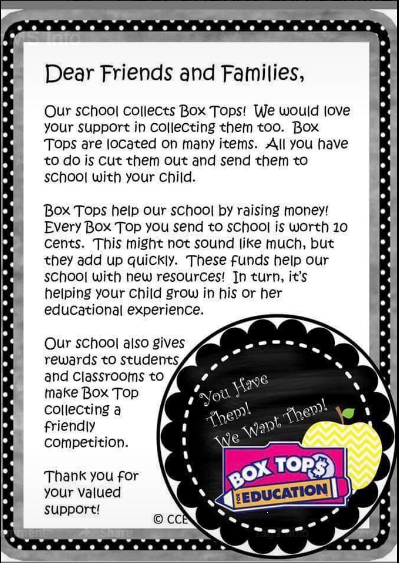 Simply clip box tops from pantry items and turn in to your child's DEN teacher! Watch out for box tops that are torn or expired. 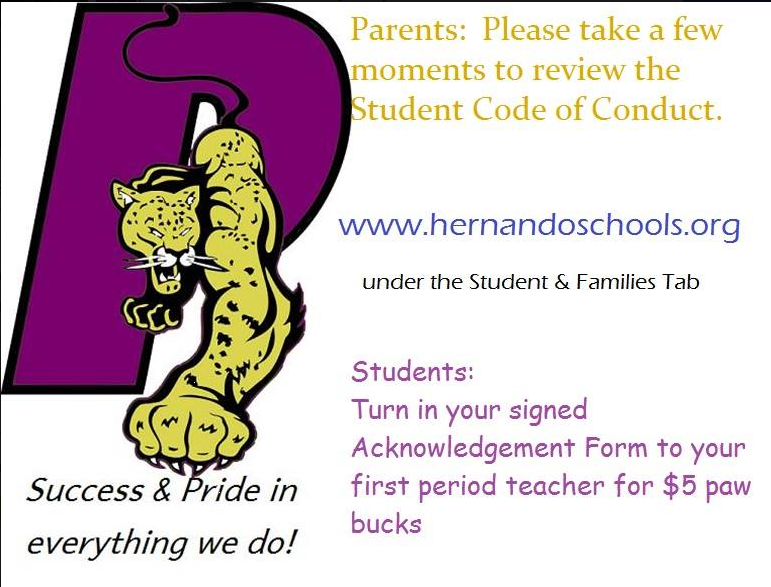 ​There have been several changes to the Student Code of Conduct. Students and families can view the SCC on the district website. 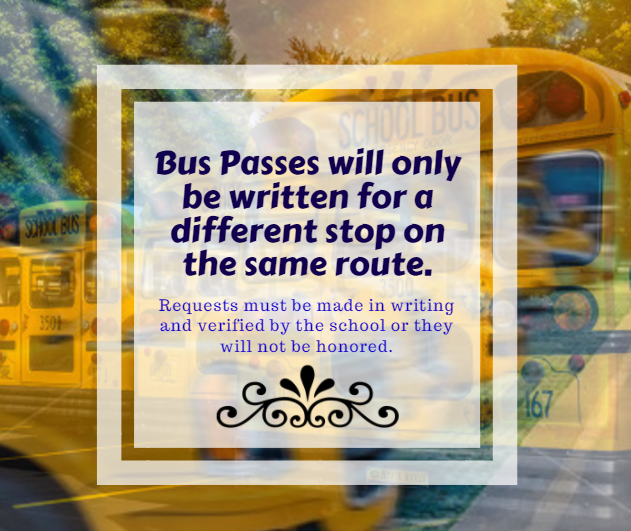 Acknowledgment forms will be sent to classes on 8-27-18-- each student needs to bring one back signed. 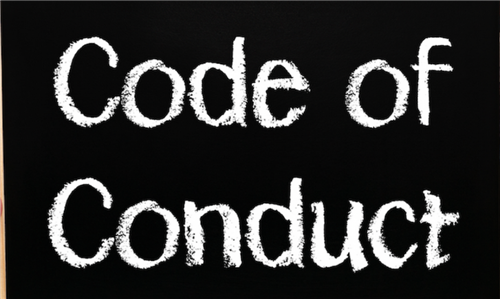 Failure to return this acknowledgement will not relieve a student or the parent(s) from the responsibility for knowledge of the contents of the Student Code of Conduct. 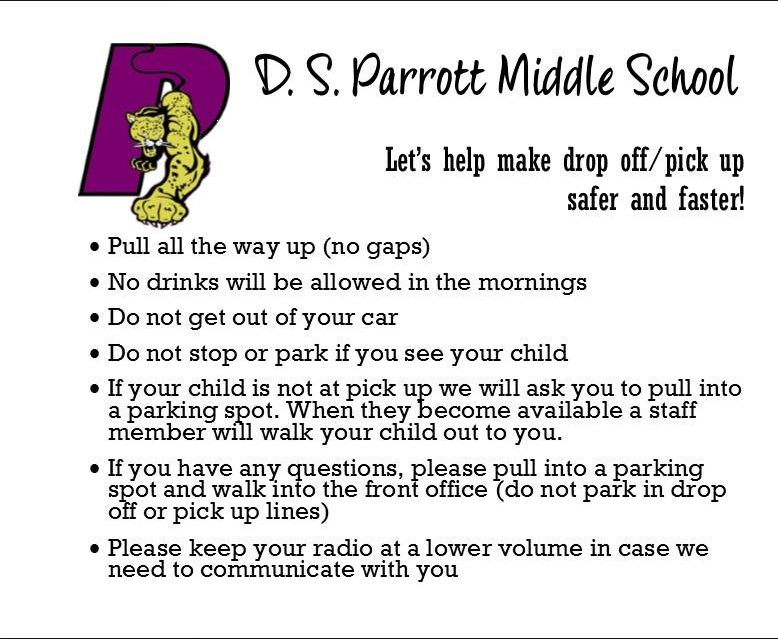 Parents can request a hard copy by contacting Mrs. Morris or Mrs. Buford. 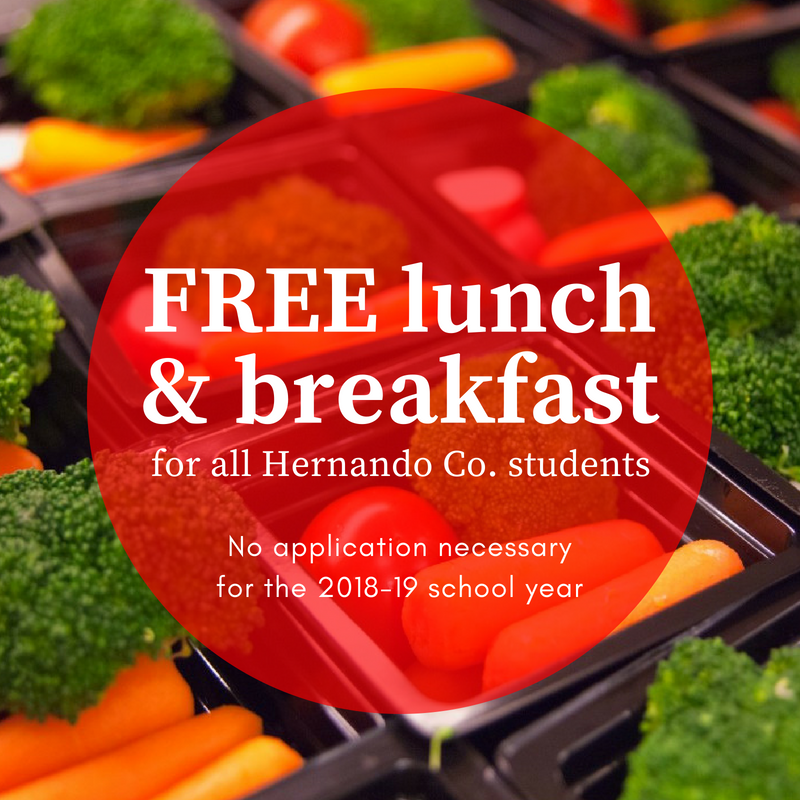 ALL INDIVIDUALS PROVIDING VOLUNTEER SERVICES MUST COMPLETE A "VOLUNTEER IN EDUCATION" APPLICATION regardless of whether or not they are employed by the Hernando County School District. 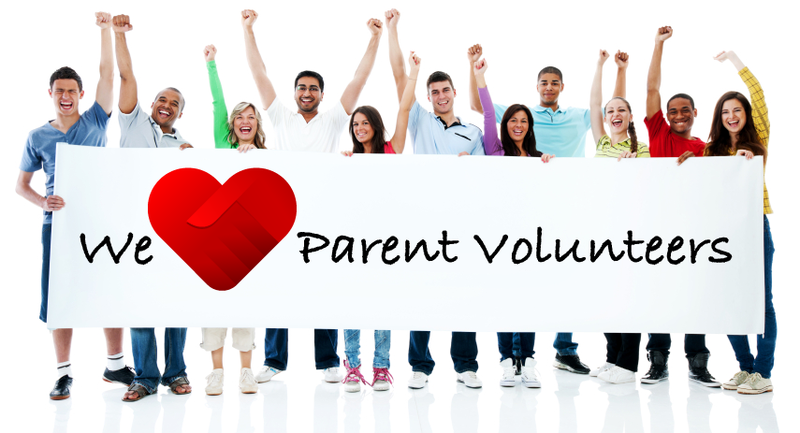 VOLUNTEERS LEVEL I AND LEVEL II (A+)/SPONSORS The following procedures shall apply to all individuals who provide volunteer service to the Hernando County School District. Complete the “Volunteer in Education” application which can be found at each school site, the District Office, or online. Volunteering in the school district is a privilege and not a right. Volunteers may be required to be background checked at different levels. However, if you are employed by the District, you will only need a LEVEL 1 clearance. Registering will ensure that you are covered when volunteering. If you have not completed the "VOLUNTEER IN EDUCATION" application, please go on line to www.hernandoschools.org before participating as a volunteer. Hover over or click on calendar events for details.